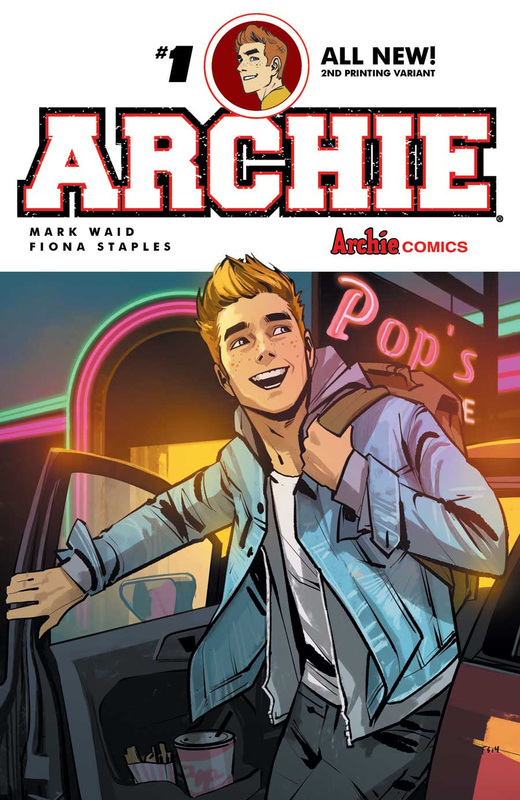 ARCHIE #1 – the much-heralded relaunch of the character from the superstar creative team of writer Mark Waid and artist Fiona Staples – has sold out at the distributor level, via Diamond, days before its release. 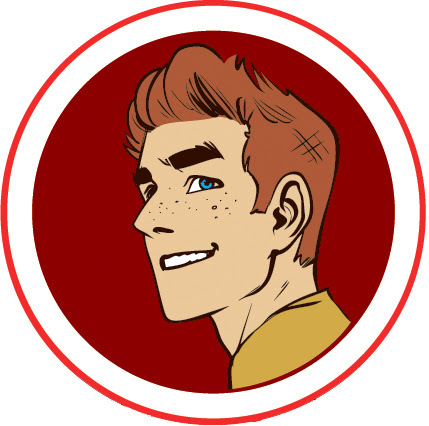 The sellout will not affect the comic’s availability in stores this Wednesday, and readers can expect a second printing of the comic book to hit in early August with a modified cover. Though, a word to the wise – get to your comic shop early and make sure you grab your copy!